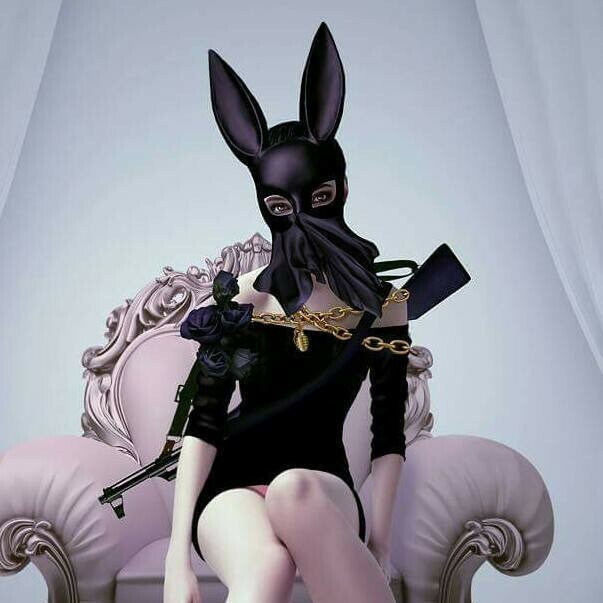 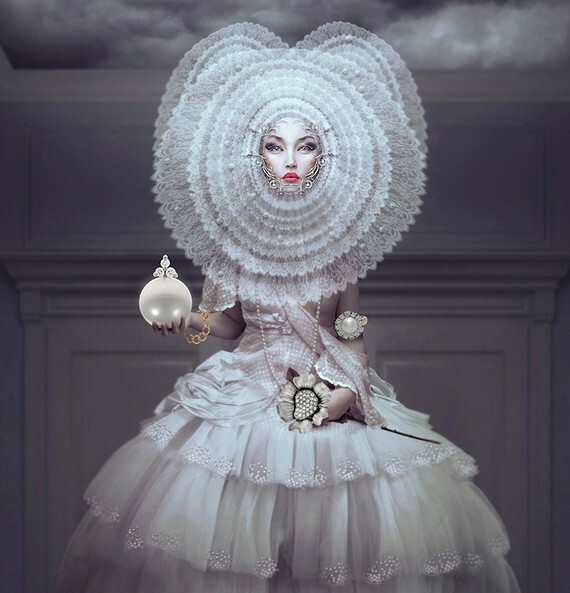 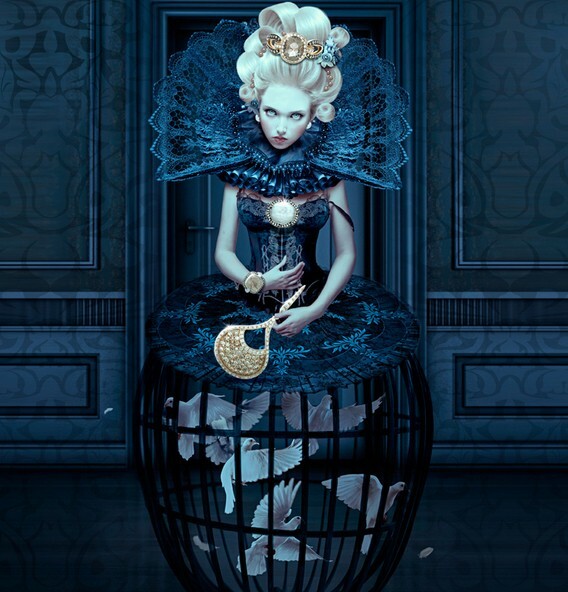 Digital Art Works by Natalie Shau: Natalie Shau is a digital artist and fashion photographer based in Lithuania. 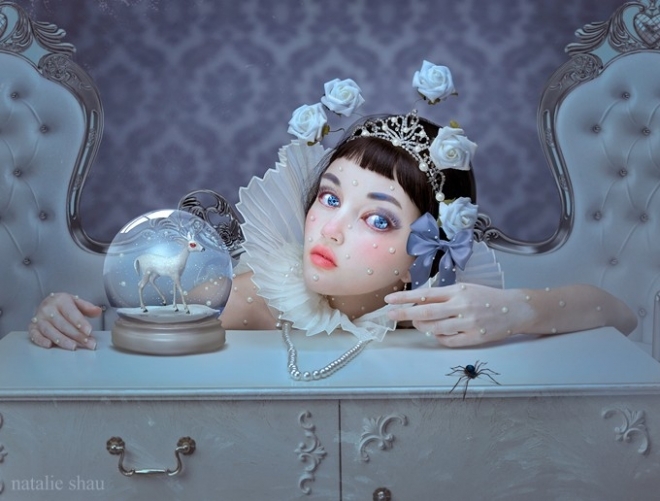 She was born in the year 1984 at Vilnius, Lithuania in Greece. 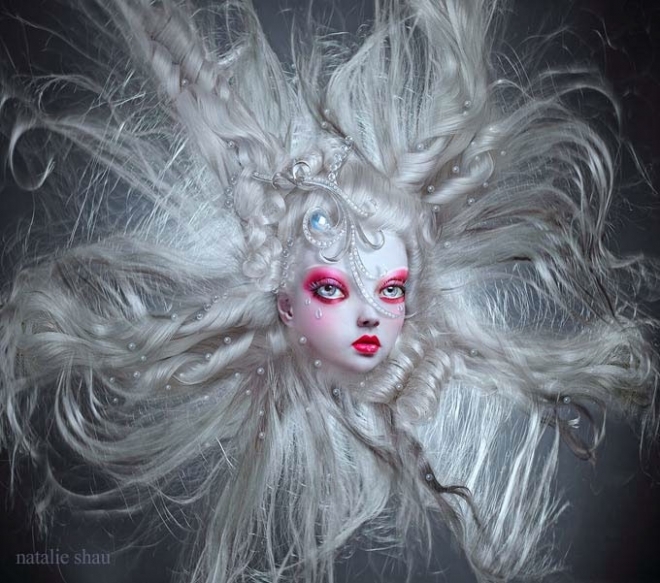 Most of her paintings are a combination of digital artworks, 3D-Modelling and photography. 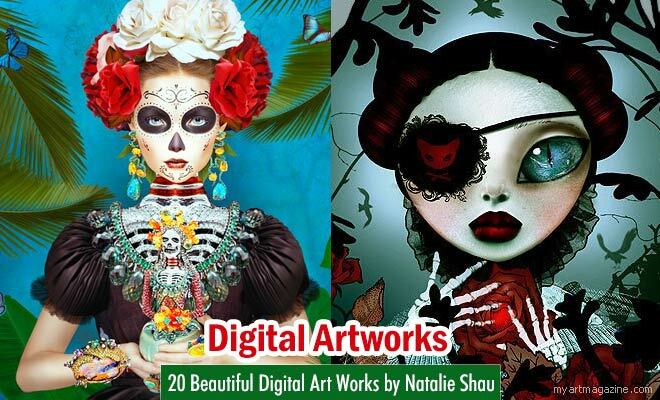 She takes on commission works even for portraits, one just needs to send a recent photo to her and she comes up with a beautiful digital painting. 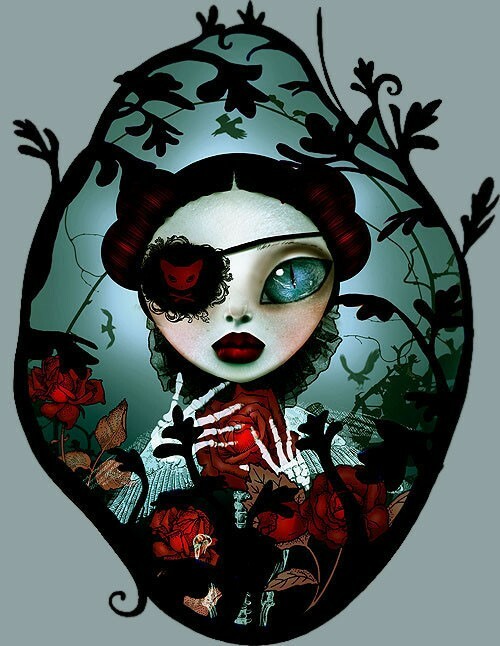 In 2006, she used to draw stick figure drawings and over the years she has blossomed into a professional digital illustrator and she is known as one of the biggest producers of digital paintings in the pop surrealism. 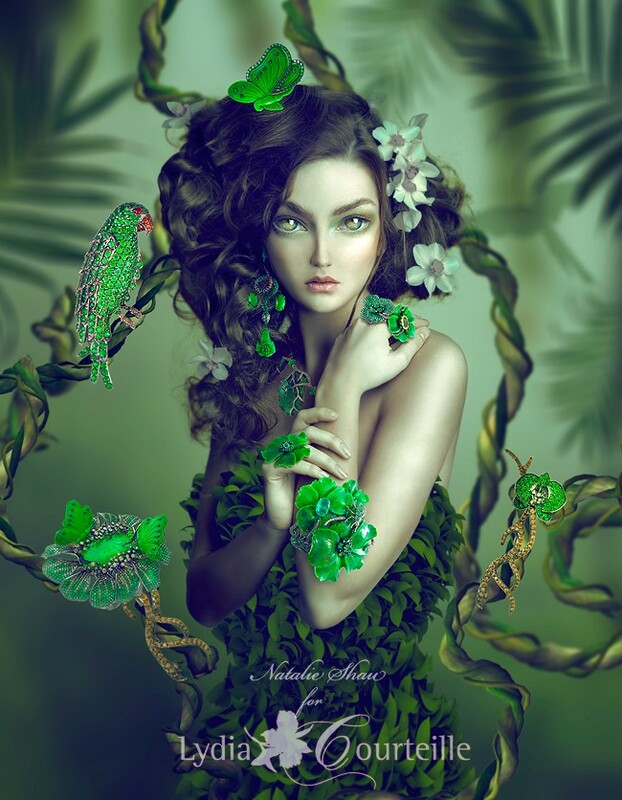 Many artists feel that different layers of editing, makes the artist's work unclean and slightly unprofessional, but who cares, they are still beautiful to watch. 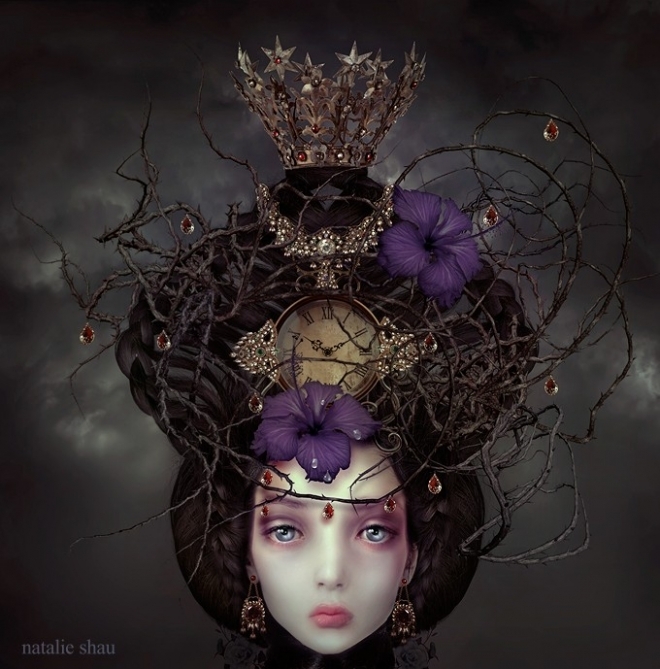 Shau's digital paintings give a fairy-tale effect and also scary at times. 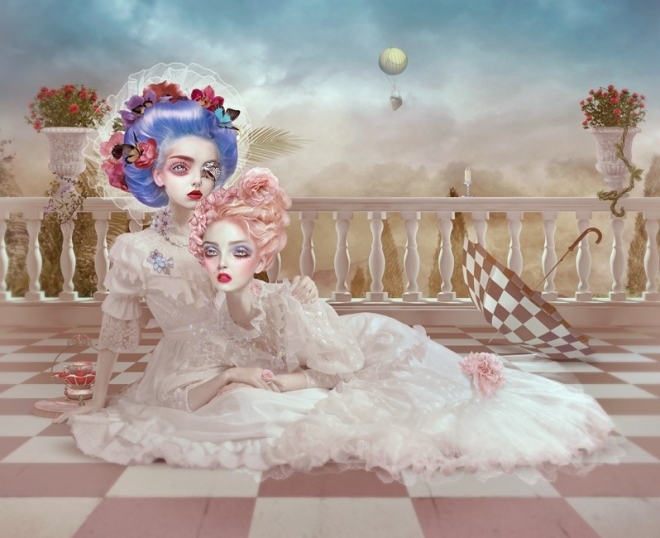 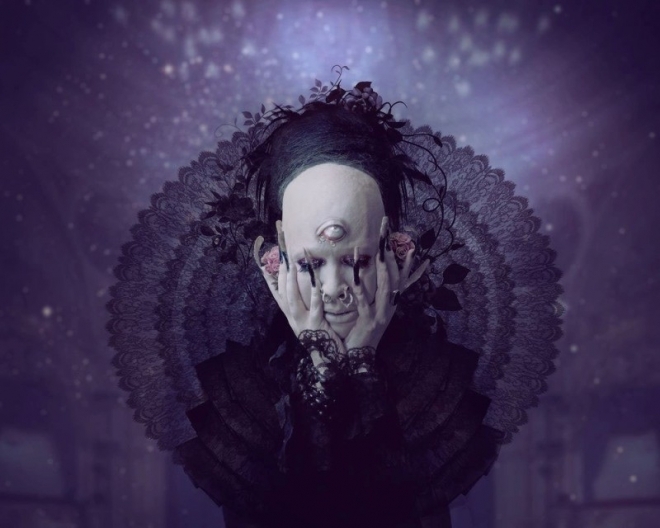 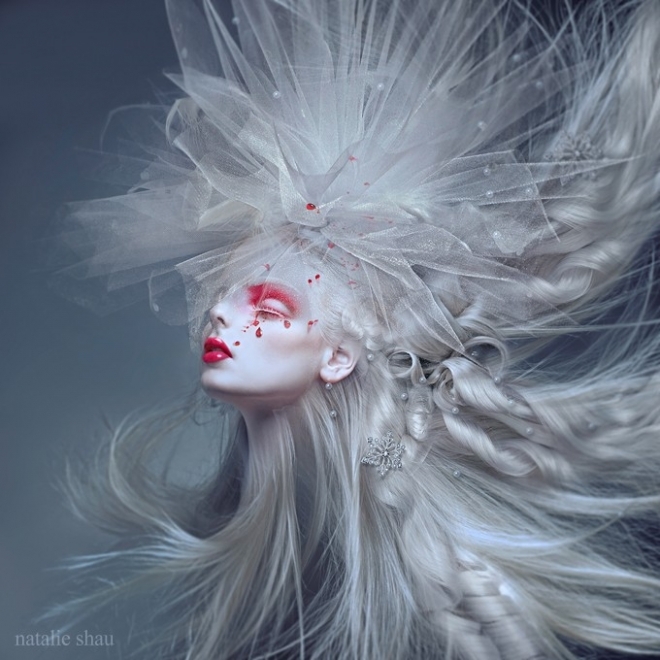 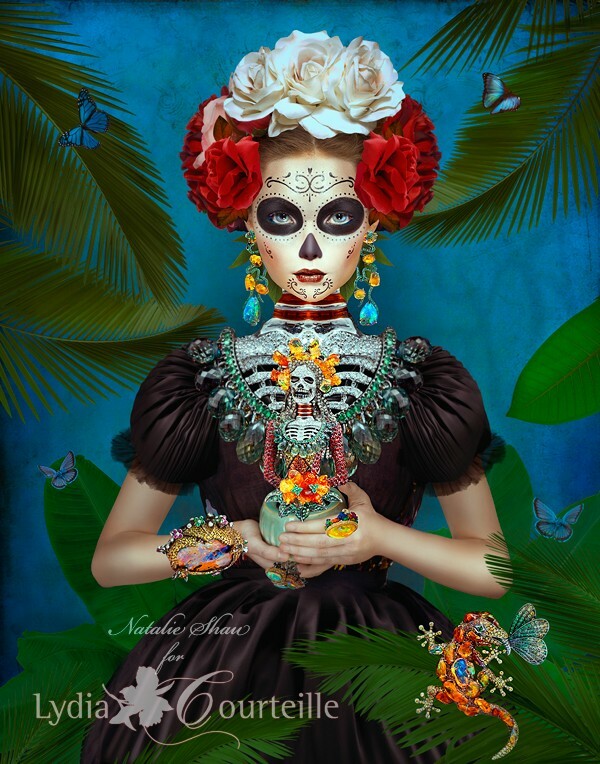 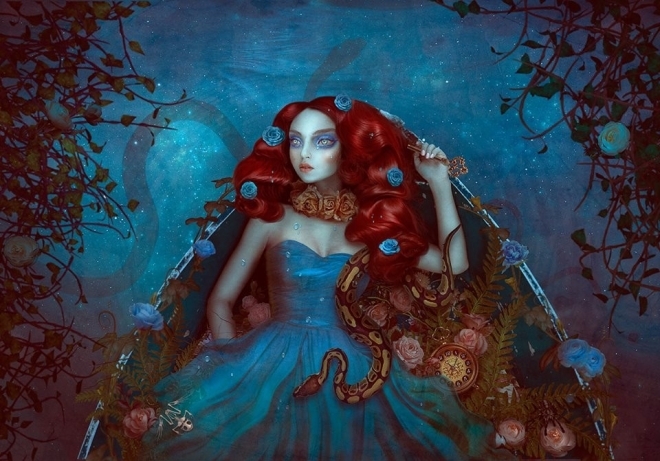 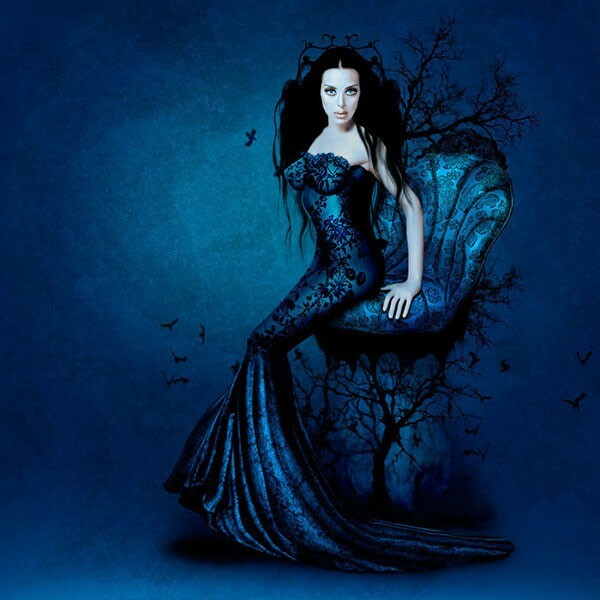 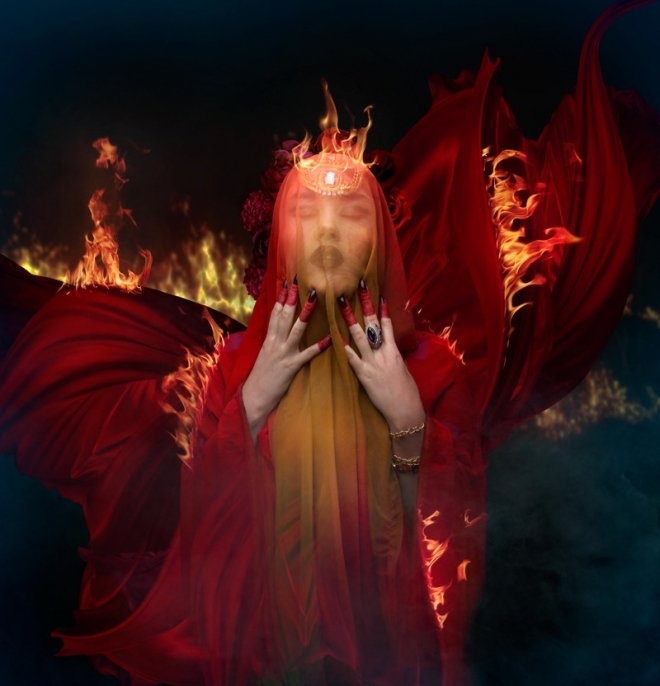 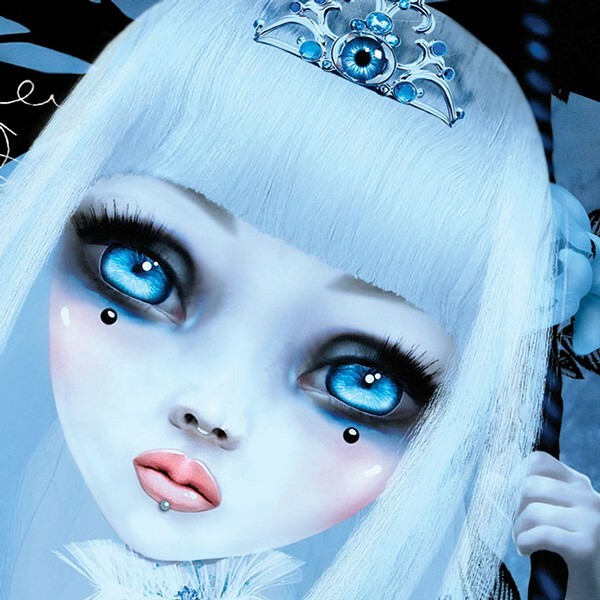 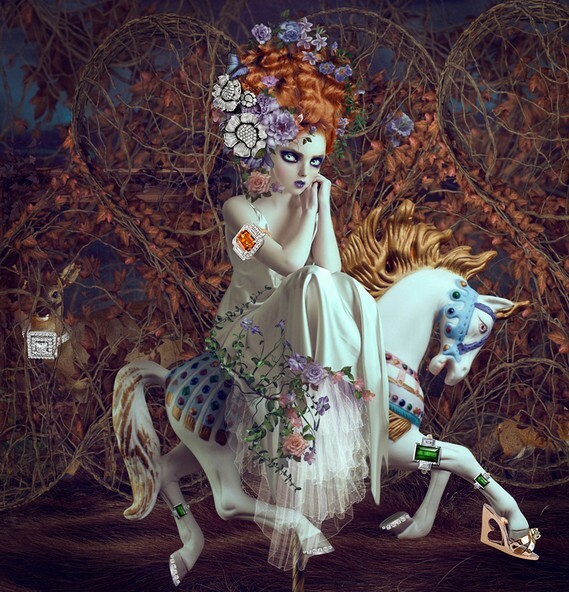 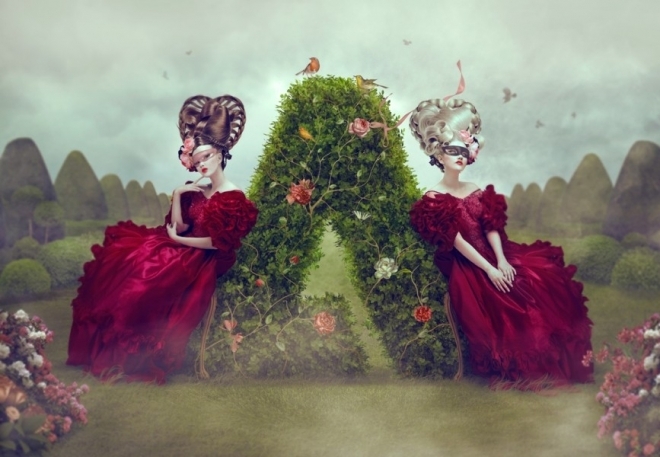 Enjoy these beautiful digital art works by Natalie Shau for your inspiration.